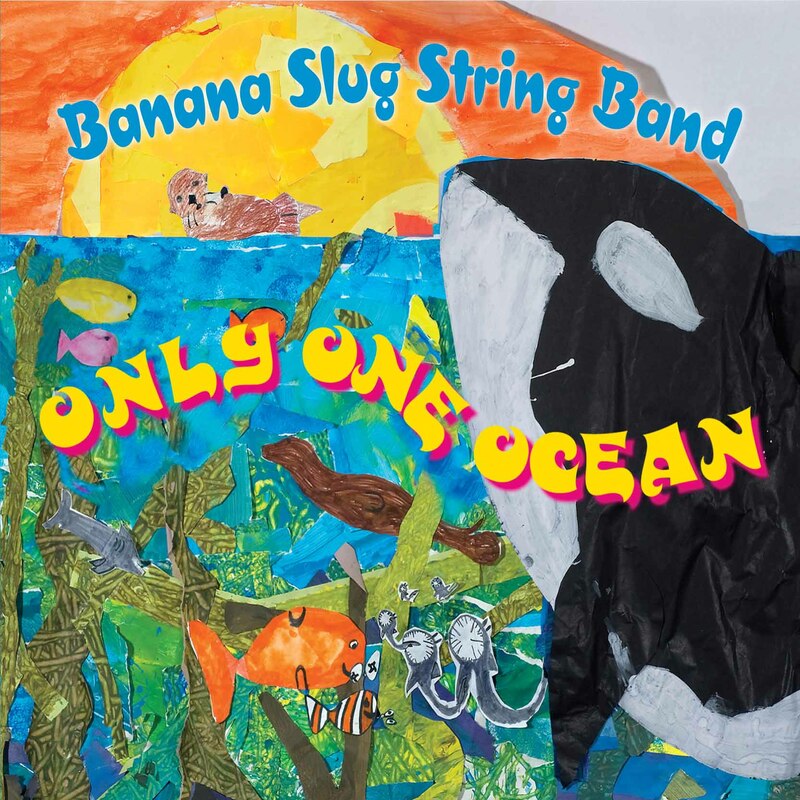 Looking for a kids’ CD featuring a range of musical styles and a strong, positive message of marine conservation? Then The Banana Slug String Band’s album “Only One Ocean” is definitely for you! The copy of this CD we received to review has been in very heavy rotation in our household, and it is not just the children that have been enjoying the clever lyrics and catchy tunes. The ocean-themed songs feature a wide range of facts about subjects ranging from plankton to cetaceans (your kids will enjoy singing along to the fast paced singing in “Cetacea,” you will be impressed that they can suddenly rattle off so many cetaceans in so little time) to, perhaps most importantly, the relationship between the ocean and the global climate. The Banana Slug String Band’s motto is “Science, Song and Celebration” and they’ve released a number of albums marrying environmental education and song. “Only One Ocean’s” songs are based on the Lawrence Hall of Science’s Ocean Literacy curricula. Though the lyrics can occasionally veer into some advanced concepts, this CD is appropriate for ages 4 and up. Happy listening!